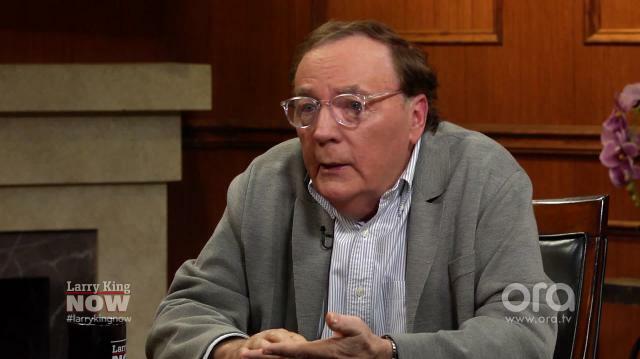 Wildly prolific author James Patterson reveals his favorite novel characters from his book series. Larry King: When you find a great character, like Cross, or like Connelly's Bosch, that must be so much fun. Larry King: To develop that character. James Patterson: Well, and I have a lot of them. You know, Rafe Khatchadorian in 'Middle School', this is like the sixth or seventh Rafe Khatchadorian books. Michael Bennett I like very much, you know Michael Bennett. The Women's Murder Club, Lindsey Boxer. I love her, she's terrific.